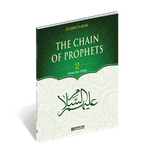 This book contains the wisdom and lessons to be learnt from the prophets who are mentioned in the Qur’an and their lives since the first page of the history of prophethood until the last. 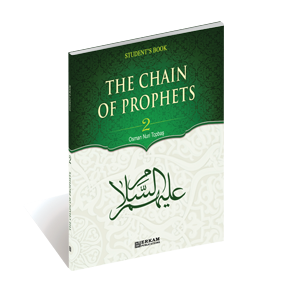 In it, you will find pearls of wisdom which have the ability to illuminate humanity and be a means for understanding the modern person’s convulsions of the spirit and their pain by relating the events that took place in the lives of the prophets and their peoples such as: Shu’ayb, Moses and his brother Aaron, Uzair, and a monument of patience Job along with others (upon all of whom be peace). Es ist noch keine Bewertung für The Chain Of Prophets - 2 ( Student’s Book ) abgegeben worden.